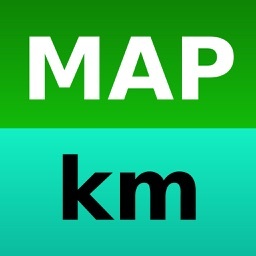 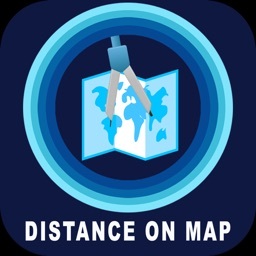 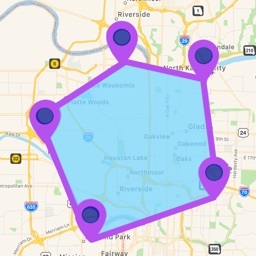 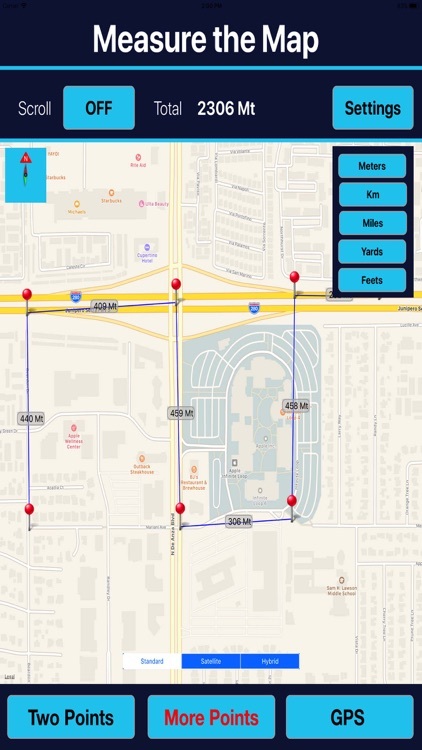 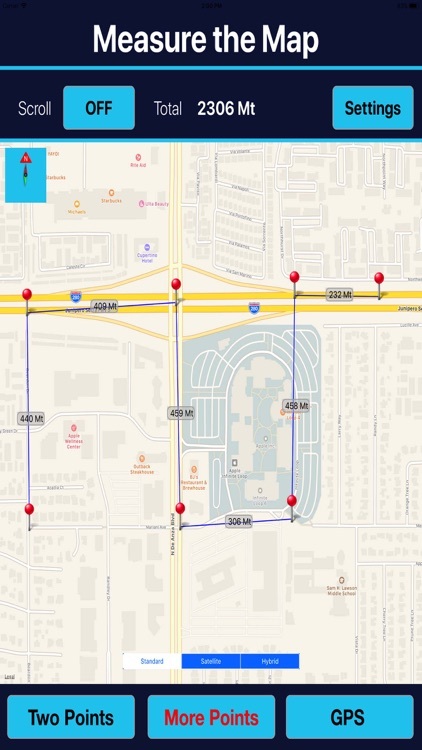 "MEASURE EXACT DISTANCE On MAP" App allows user to measure distances and calculate area between points on a map. 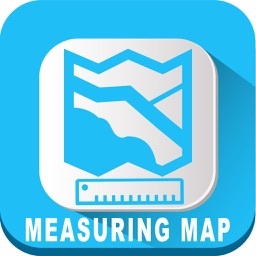 Use it for measuring distances and areas virtually on the map. 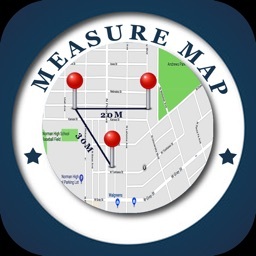 To delete move or modify marker position "press hold & move"
The distance between each pair of points and the overall distance of all points will be calculated & displayed. 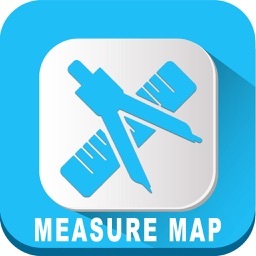 Accuracy is subject to device, location, and signal strength.